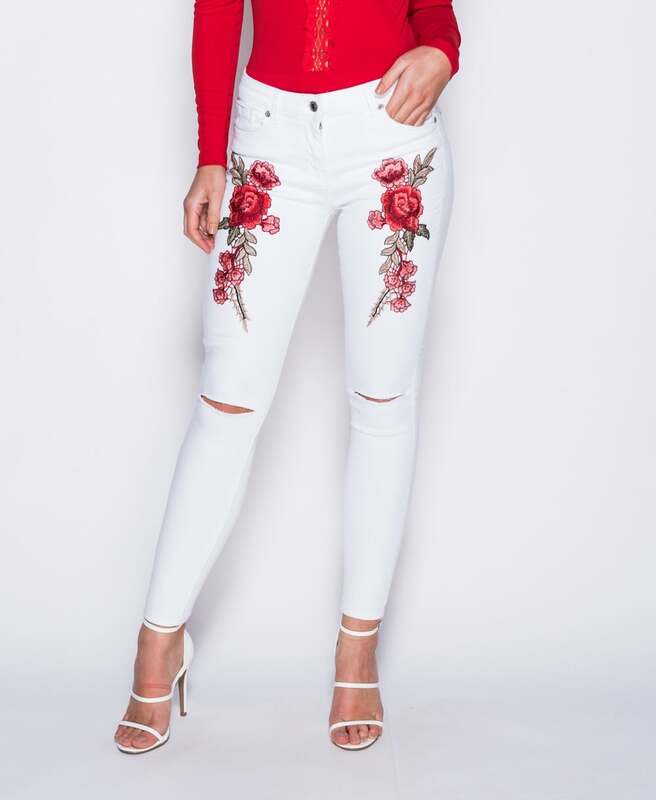 The embroidery trend is here to stay for another season and I’m glad, we’ve seen it on shirts, jackets, bags and even shoes but my favourite is on denim. Paired with a classic white tailored shirt, a plain blazer and heels. You just can’t go wrong. And for when the sunshine finally arrives!